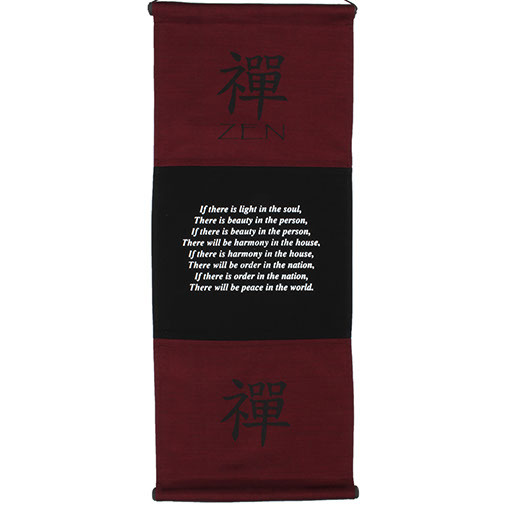 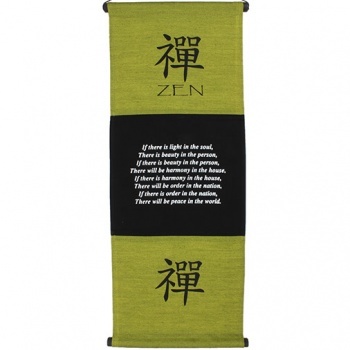 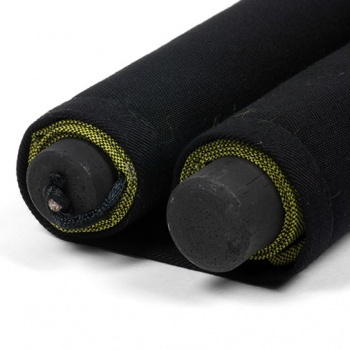 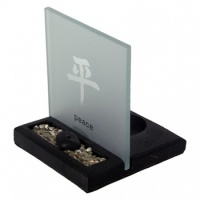 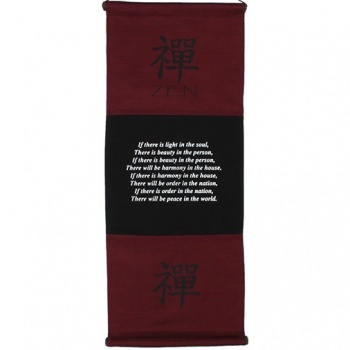 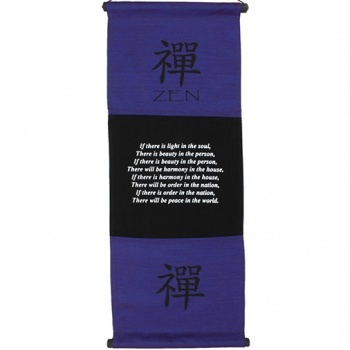 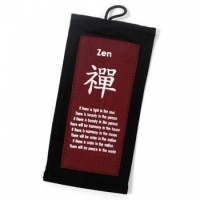 Life affirming fabric scroll with beautifully detailed screen print of Feng Shui Symbol and mantra. 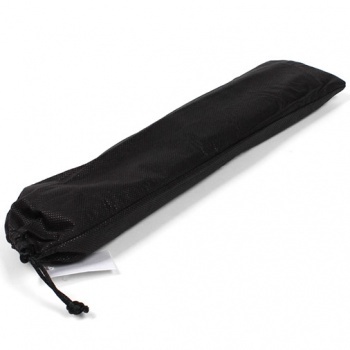 Hung on wooden dowel with nylon rope and complete with its own bag. This product may require a careful iron before displaying. We recommend hand washing in cold water to maintain the colours.